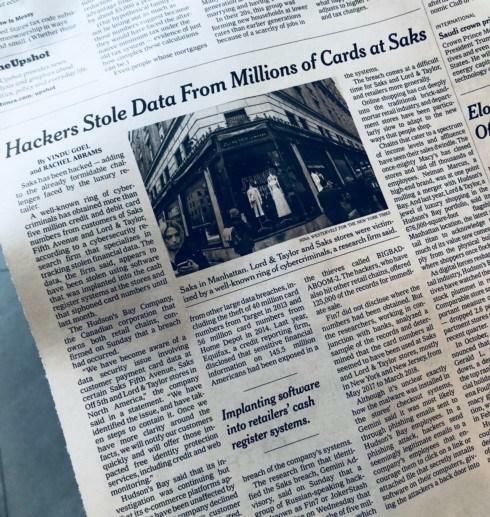 Hackers installed software on Saks and Lord & Taylor cash registers. What’s notable is that the hack didn’t affect the companies’ websites. The hackers may have used the web (most likely via phishing emails) to infect the good ol’ ‘analog’ cash register. This crimes mixes new and old tech. 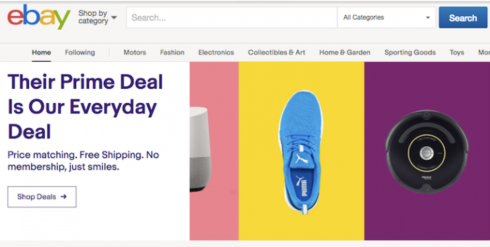 Amazon Prime Day has become a national holiday for the entire retail industry. Here are the Prime Day deals Amazon didn't want you to see. 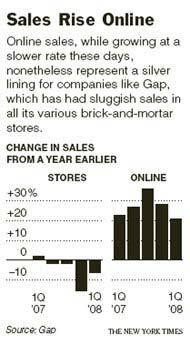 From Sunday's NY Times, this article highlights how retail is at a tipping point with the shift from brick & mortar to e-commerce. While it is a big concern to all, we have you covered: Bridge has helped its retailers process 32% more in sales over the last year vs the year before. 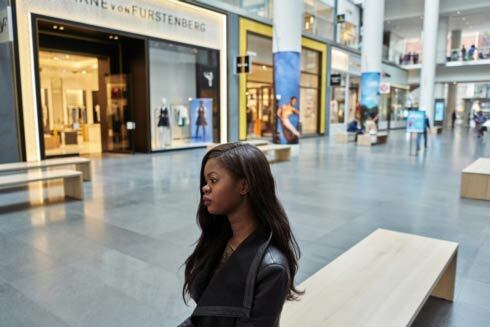 Bridge's mobile retail software has seen an increase of 55% year over year. 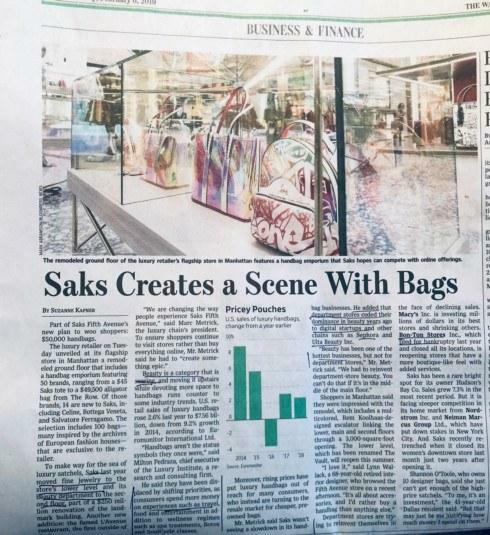 As the retail landscape continues to shift, we are moving right along with it. 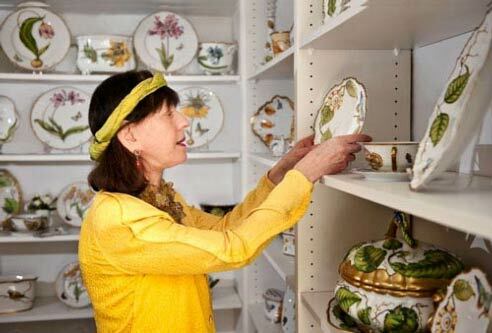 Should you offer free shipping on your website? Please see below. 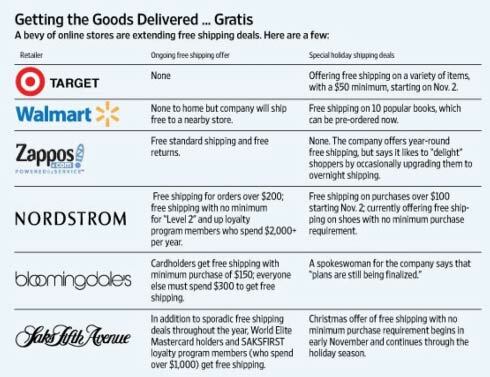 This article from today's Wall St. Journal explores the expectation for free shipping when buying online. - Let's better promote our free shipping offer for orders made online. - Let's e-mail a coupon to past customers either for an amount off the purchase, or something about free shipping.